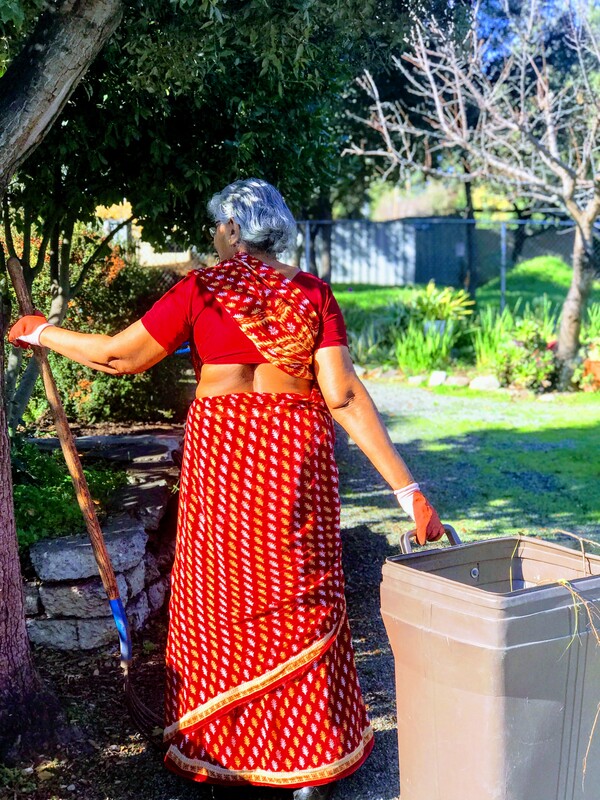 Charles Street Gardens is an organic community garden in Sunnyvale, California. 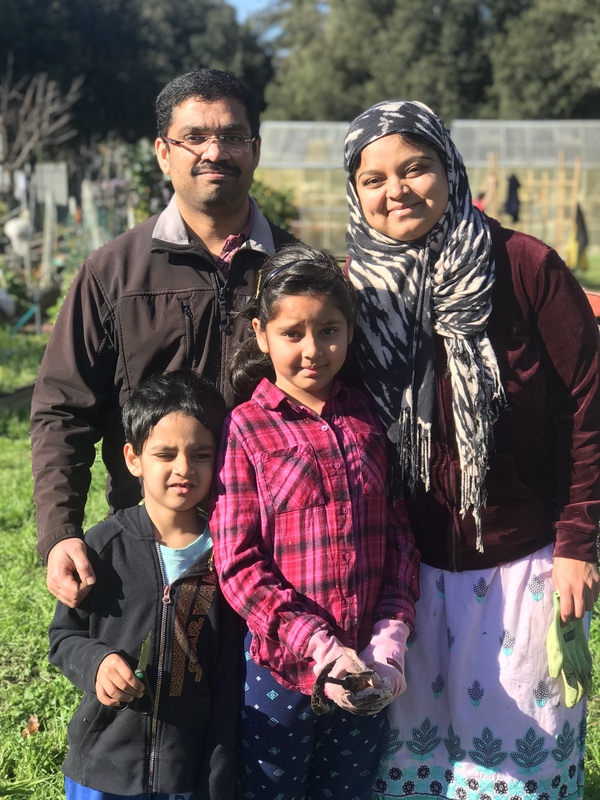 We are a thriving organic community garden right in the heart of Sunnyvale, California. 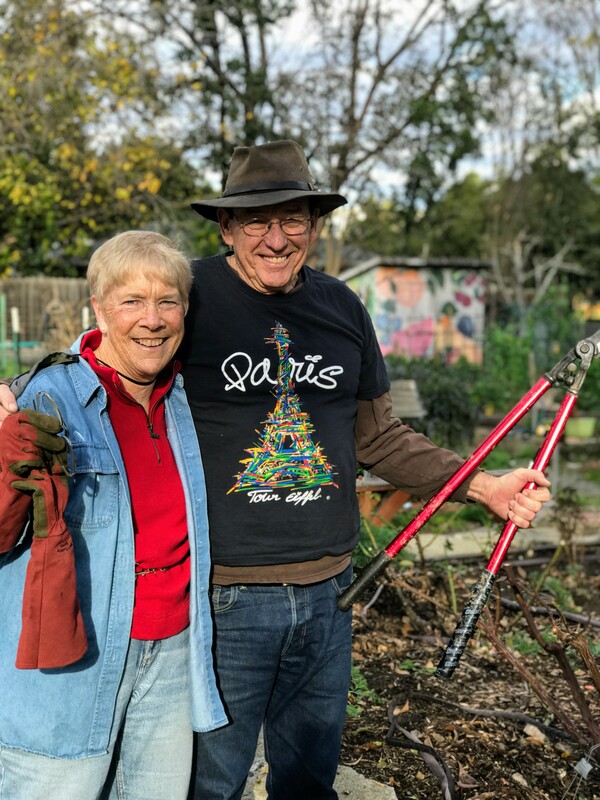 Our friendly group of locals share a love of gardening who value an urban green space in a busy city and know the benefits of creating a healthy life for themselves and their families. 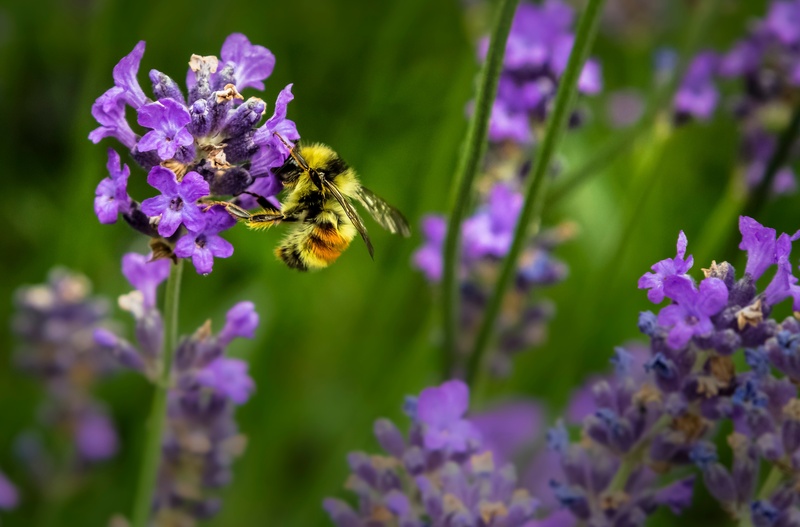 CSG contributes by beautifying our valuable neighborhood environment, provides year-round fun and educational social activities to county-wide residents, and gives local gardeners and their families an opportunity to produce organic and nourishing food in a sustainable manner. 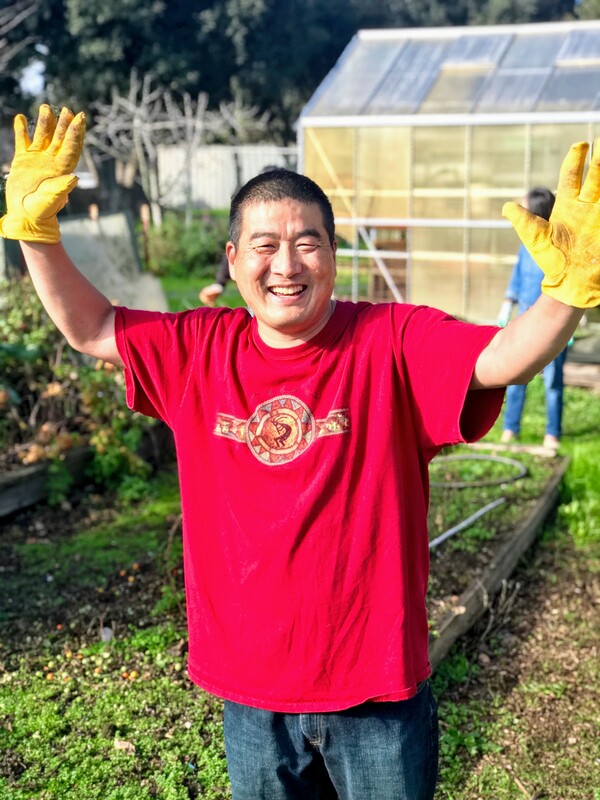 At Charles Street Gardens, plots are utilized by local Sunnyvale gardeners, classes are held on growing your own food, and a wide variety of other activities take place! 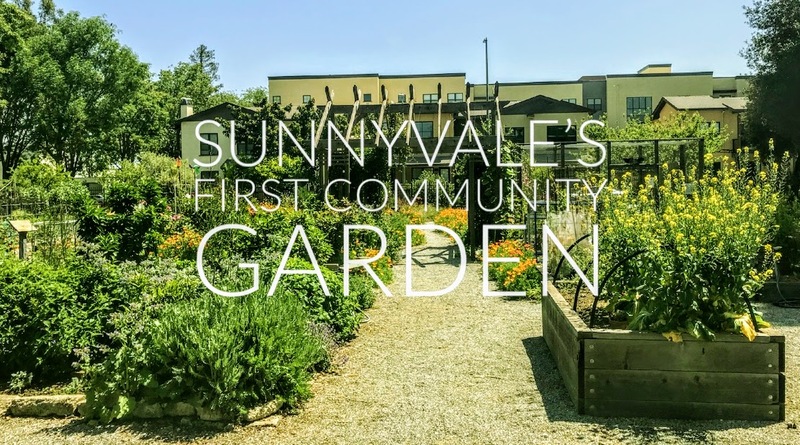 In a historic agreement with the City of Sunnyvale Parks and Recreation Department, Sustainable Community Gardens agreed to design, build, operate and manage an all organic, community garden on an approximately one-acre vacant lot adjacent to the Civic Center. Charles Street Gardens officially opened to the public on May 29, 2006. The group designed and built eighty-seven 4’x16’ redwood raised garden beds, and five 4’x8’ three-foot high accessible beds. 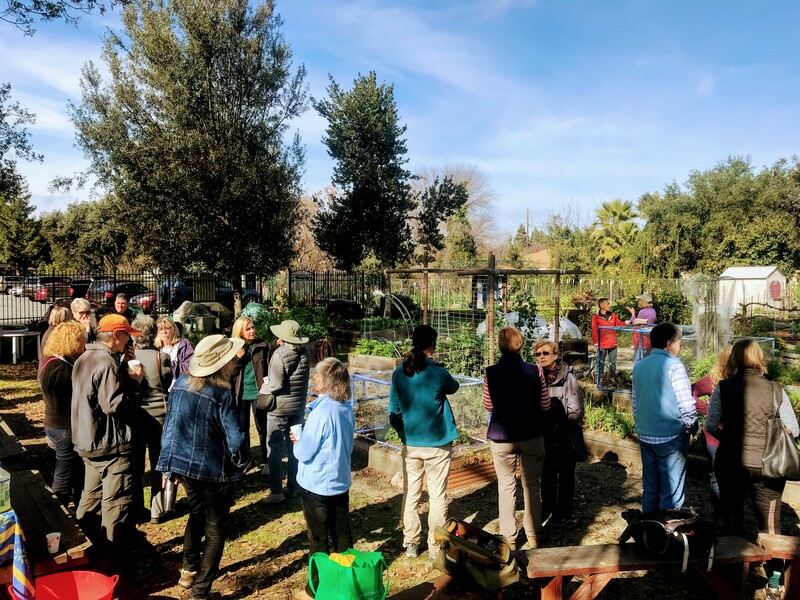 We invited the Master Gardeners of Santa Clara County to build a teaching and demonstration garden within the community garden, and they teach monthly classes for all interested gardeners, from Sunnyvale and the rest of the county. Charles Street Gardens officially opened to the public on May 29, 2006. 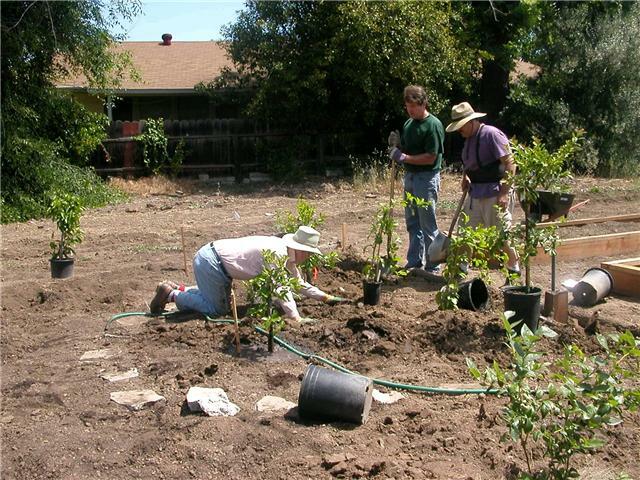 Did you know Charles Street Garden has demonstration gardens that are maintained by Santa Clara County Master Gardeners? CSG and the Master Gardeners offer free classes regularly for the community throughout the year. Visit the garden and meet the master gardeners at one of their lectures! Have a question about the garden? Hopefully we can answer it for you! 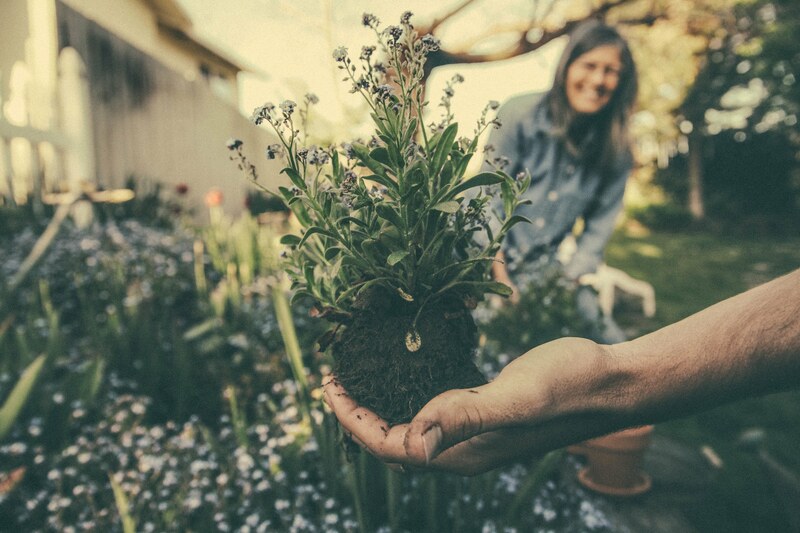 Here’s a list of our frequently asked questions to help you plan your next visit to the garden or help you decide to become a gardener or volunteer. In the back of our garden near the chicken coop is our children’s garden! 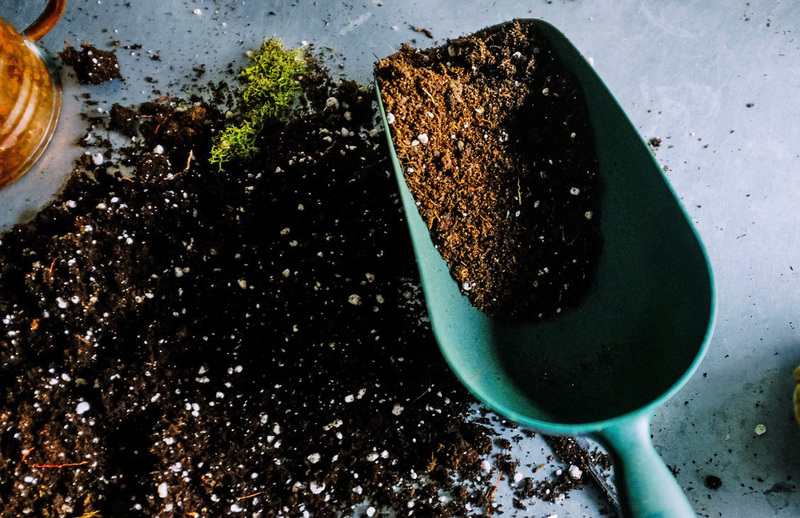 Come explore, play, smell, and dig with us. The space is constantly evolving, and we especially love it when you get envolved and make it relavent each year and a magical space for the kids. 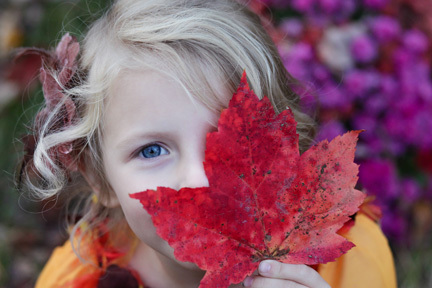 Check the events calendar or contact us to schedule a visit. Please contact us if you’d like to schedule a different time to visit the garden; we’re happy to accommodate! There’s a lot going on inside this garden, but you’ll have to come inside to truly appreciate Charles Street Gardens. You can’t see it all from the gates! 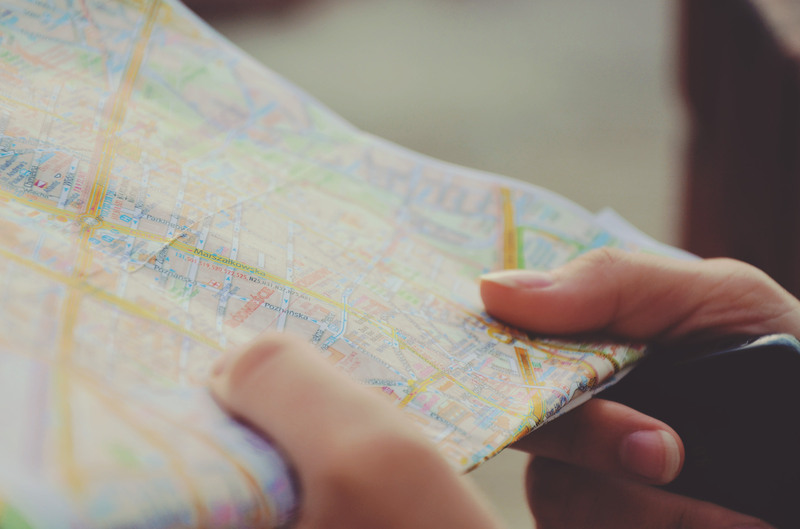 Download a map of the garden, and then stop by on a Tuesday during open hours (or a weekend when other gardeners are at the garden) and take a self guided tour. Our chicken coop is home to 6 kid-friendly chickens who are fed organic seeds + scraps from the garden. Our hens love to receive visitors and will happily say hello and politely ask if you have any treats. 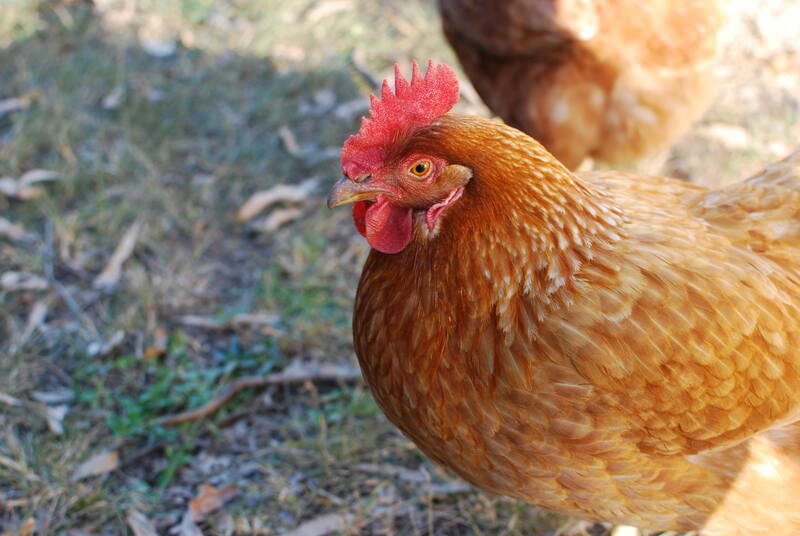 Come over to meet our chickens and learn more about how they help keep our garden healthy. Charles Street Gardens is a project of the non-profit organization Sustainable Community Gardens. We are dedicated to the renewal of local, sustainable food systems. Donations are tax-deductible under our 501(c)3 designation. For enquiries about SCG or for any donation information, please email our Garden Co-ordinators through our contacts page.